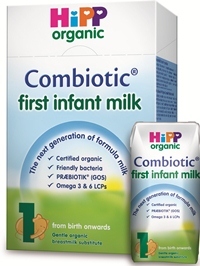 Introducing the only formula in the UK to contain both prebiotic oligosaccharides and probiotics ('friendly bacteria'), originally isolated from breastmilk. 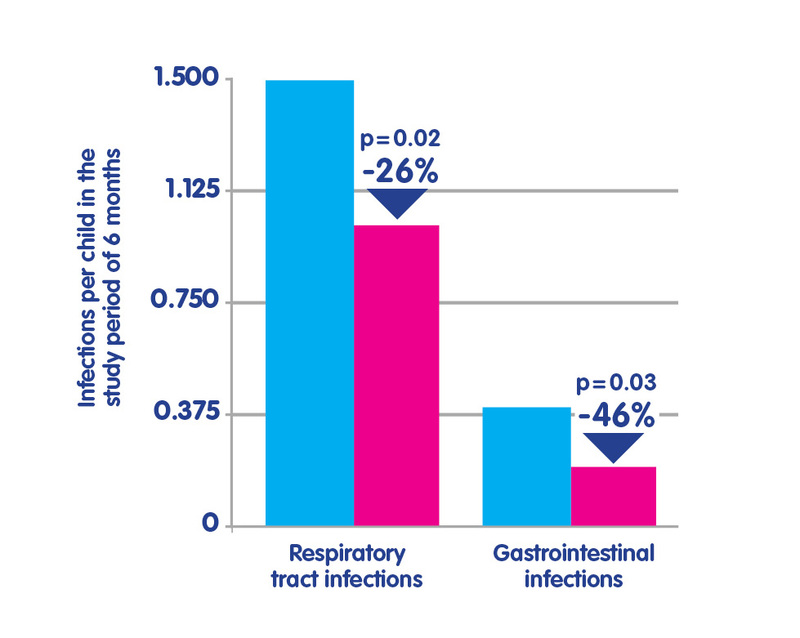 The incidence of respiratory tract and gastrointestinal infections were significantly reduced in the experimental group infants versus those in the control group. 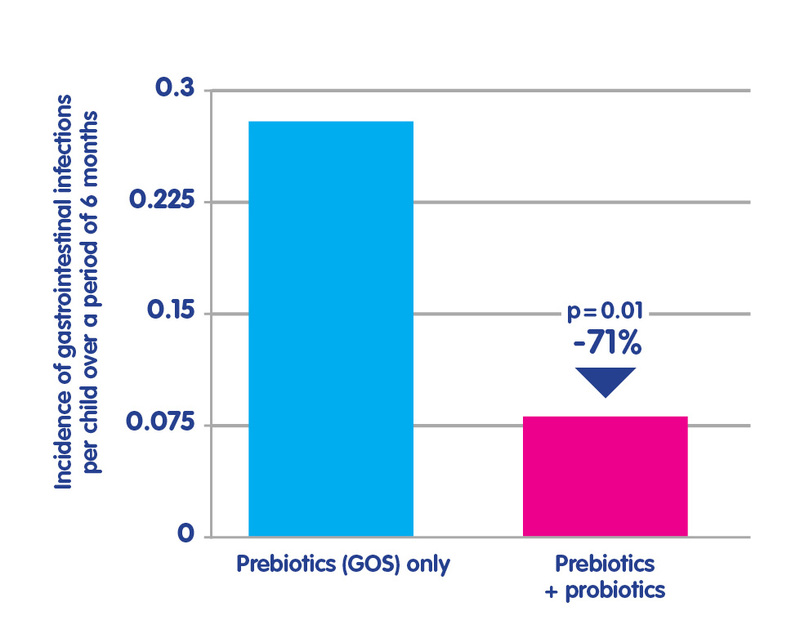 There were significantly fewer gastrointestinal infections in the experimental group infants compared to the control group infants, and there were no significant differences in weight gain or head circumference. Important Notice:Breastfeeding is best for babies. Breastmilk provides babies with the best source of nourishment. Infant formula milks and follow on milks are intended to be used when babies cannot be breastfed. The decision to discontinue breastfeeding may be difficult to reverse and the introduction of partial bottle feeding may reduce breastmilk supply. The financial benefits of breastfeeding should be considered before bottle feeding is initiated. Failure to follow preparation instructions carefully may be harmful to a baby's health. Infant formula and follow on milks should be used only on the advice of a healthcare professional.